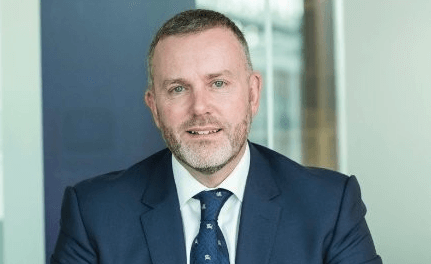 Johannesburg-headquartered Genasys Technologies, which opened its first international office in London in March, has turned to former RSA chief information officer Darren Price (pictured) for strategic advice. 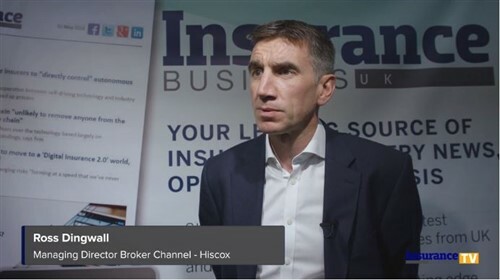 The award-winning executive, who also worked at the likes of GE Capital and Unilever, will serve as strategic advisor to the new UK operation of the cloud-based insurance management systems provider. Genasys, which currently manages gross written premium of more than R12 billion, is behind offerings such as SKi® Platform, SKi® Host, 4Web, and 4Insure. “We like the way Darren looks at things,” said Genasys chief operating officer André Symes. “He thinks outside the box and is always looking to challenge the status quo – and that’s exactly the qualities we were looking for.